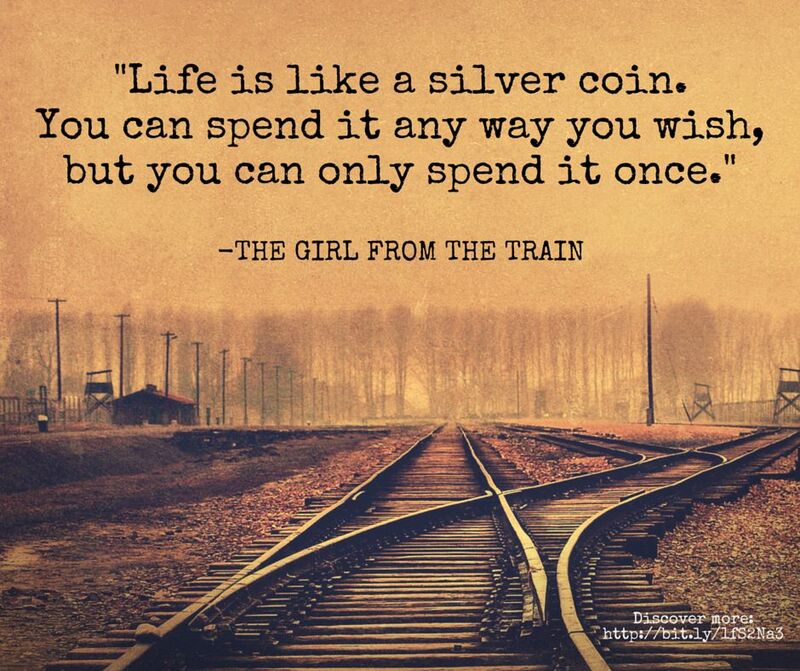 Spanning several years and multiple countries, The Girl From the Train shares an emotional journey! Uniquely told from the perspective of a young girl, this compelling story is steeped in historical details and boasts wonderful characterization. Meeting Gretl Schmidt, my heart ached for her and all she endured over the course of her young life. As Jakób Kowalski became Gretl’s protector, I reveled in the bond of love they shared. Theirs is a well-told and richly layered tale of triumph through tragedy. 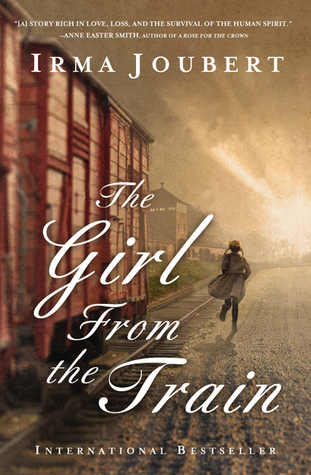 The Girl From the Train is a beautiful story and a highly recommended read for fans of historical fiction!